Attractive Pretty Medical Doctor Woman Using Sphygmomanometer Helping Patient Measuring Pulse And Examination Disease Problem. Banque D'Images Et Photos Libres De Droits. Image 95432071. 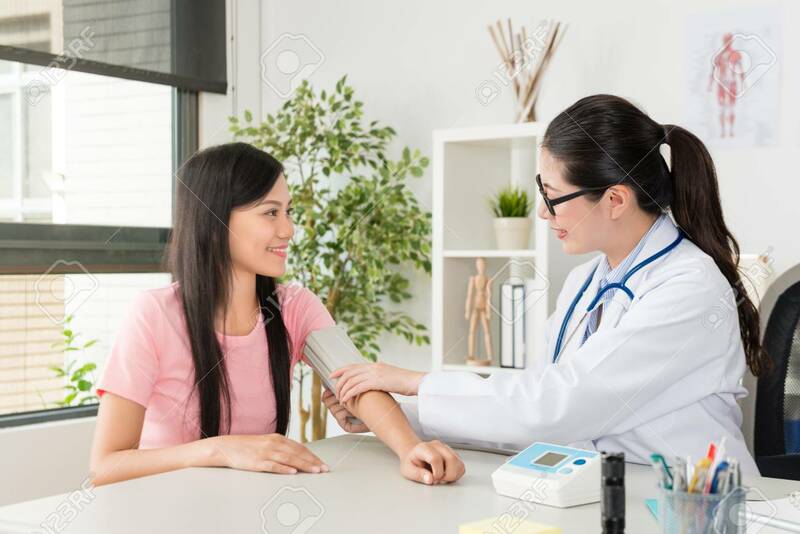 Banque d'images - attractive pretty medical doctor woman using sphygmomanometer helping patient measuring pulse and examination disease problem. attractive pretty medical doctor woman using sphygmomanometer helping patient measuring pulse and examination disease problem.